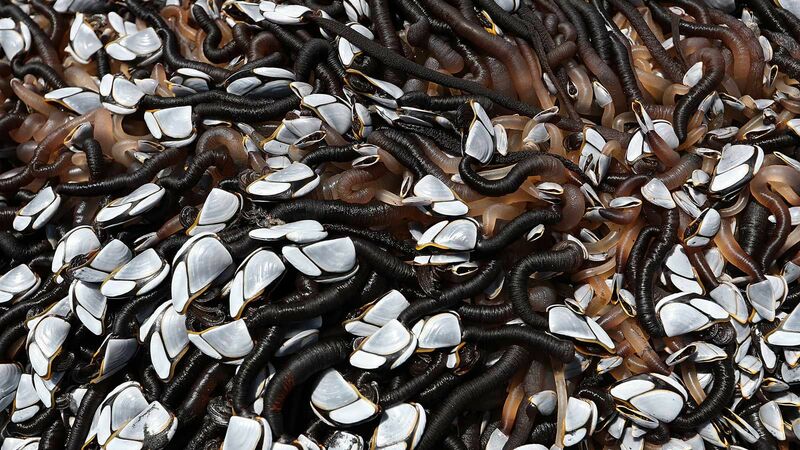 People pay a lot of money to eat the barnacles you see attached to this incredibly strange product of the sea. But that wasn't clear to Facebook user Melissa Doubleday, who shared a few shots of the mass with the local Facebook group Muriwai & Waimauku Area Community to try and figure out what exactly she was looking at. The answer was pretty surprising. 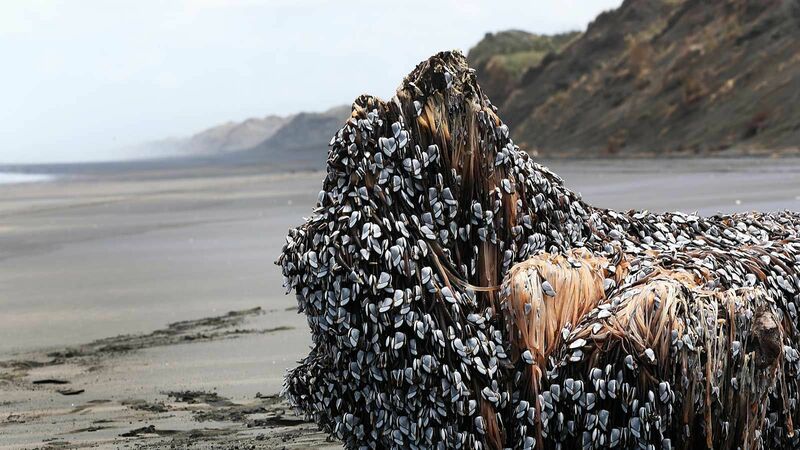 The actual mass is most likely driftwood with hundreds of gooseneck barnacles attached. 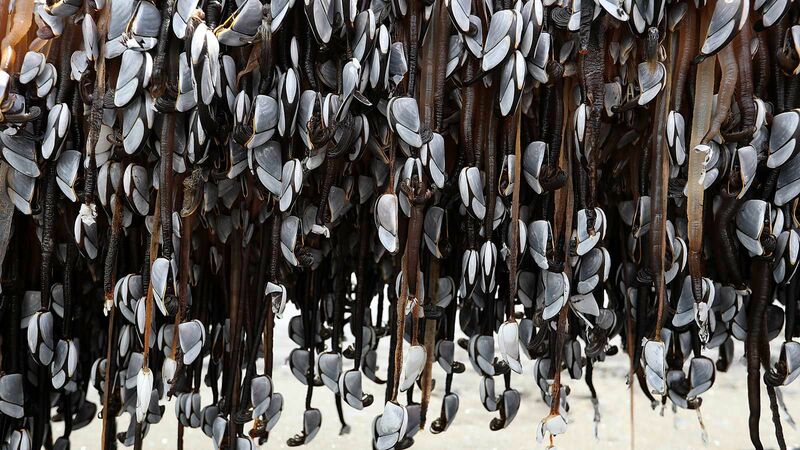 But about those barnacles: people in Portugal and Spain consider them delicacies and spend lots of dough to eat a plate of them—we're talking upwards of 100 euros a plate in some restaurants.